We now live in a digital platform economy, citizen expectations have shifted from passive, when they would expect to interact with the public sector via letter or in person, to empowered, where they expect to be able to choose how they transact. The best organisations in the private sector have embraced the change and reinvented the way they deliver services to cater for the user need. They understand that the power is in the platform and have created open and standards-based API ecosystems that enable teams, big and small, to build innovative digital services upon them. The vast majority of the public sector is still reliant on line of business systems that weren’t built with web and mobile in mind. This creates process inefficiency when trying to build new digital services as the data remains locked within the individual systems of record. It also means that the same data about the same citizen will exist across many of these applications. Keeping this data in sync becomes an ever increasing burden over time. So, whilst there are a huge amount of portals allowing citizens to request a service, there are a much smaller number that actually provide the full end-to-end self service transaction that you would expect in your consumer life. In many cases manual processes are required internally in order for the request to be successfully logged and completed. SPINR connects these applications and their underlying data together, enabling public sector organisations to create their own modern API platform upon which new digital services and streamlined processes can be built. It gives organisations the ability to truly design services around the needs of the citizen rather than the restrictions of their back-end applications. Innovation can be quite a challenge, especially with budgets being so tight. This is why we like working with more agile companies who can take an idea and turn it into reality quickly and efficiently. As a public body we need results that are readily available to users, accessible and easy to use. This is exactly what the SmartAir App does. It meets our objectives in terms of demonstrating how open data can underpin new services based on the quickest possible turn round time in the most cost effective way. SmartAir is an innovative and dynamic example of doing just that. Powerful, cloud based, integration built for business users not just developers. 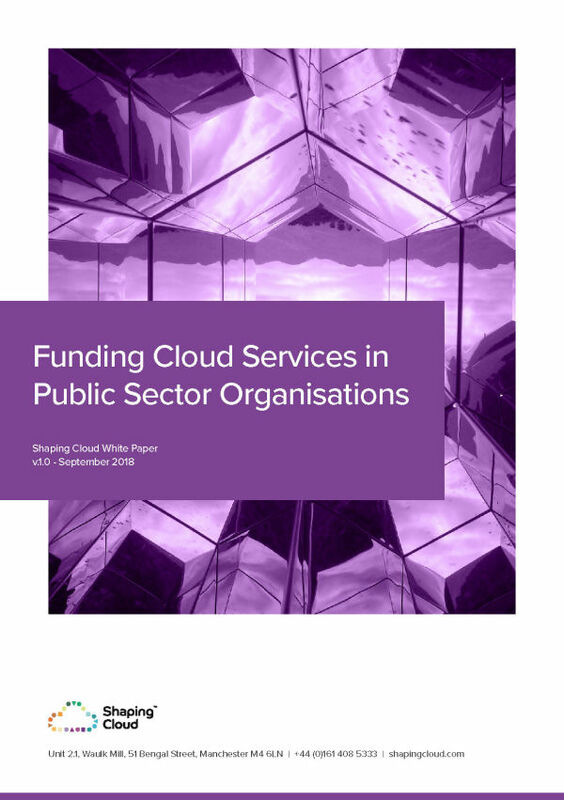 An API-first approach has been proven to deliver real value for the public sector. TfL estimate a saving of between £15–42m through opening their data to the app market. Unlock innovation both internally and externally by providing a modern and standards based model for software developers to interact with your data. Ready to embrace the power of an API-first approach? Visit spinr.io and request a demo.